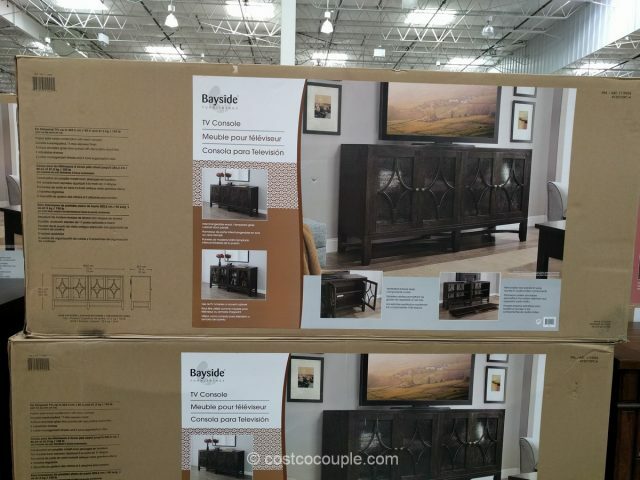 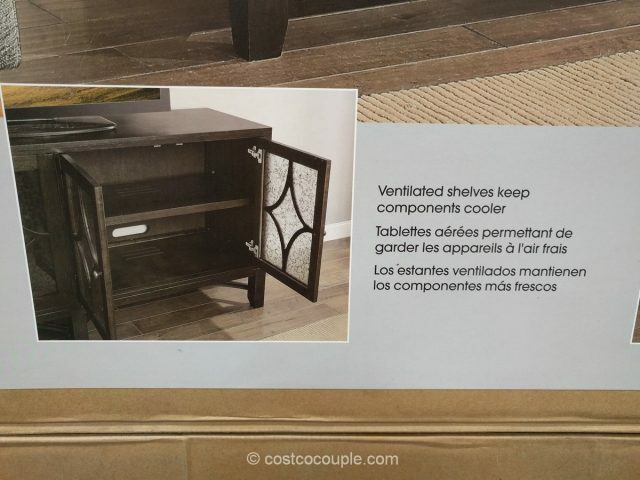 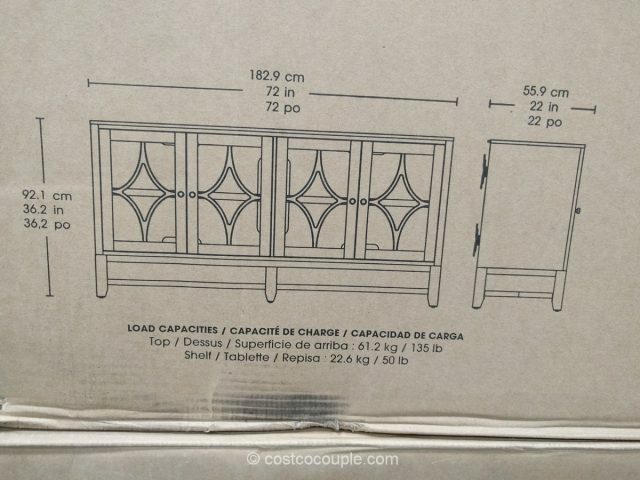 The Bayside Furnishing 72-Inch Accent Console can be used with flat panel TVs up to 80″ and 135 lbs. 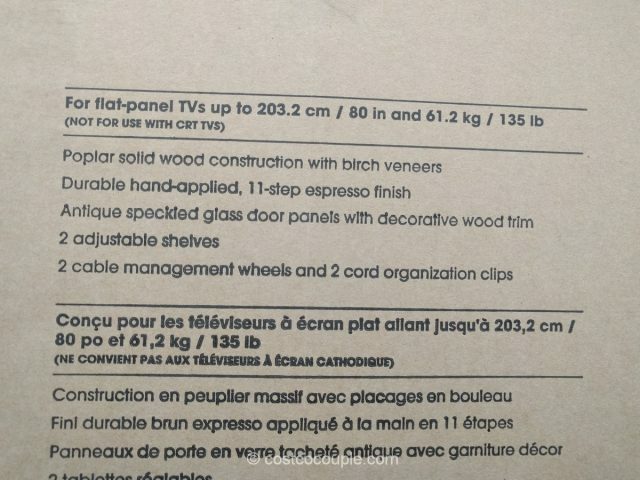 It’s not suitable for CRT TVs. 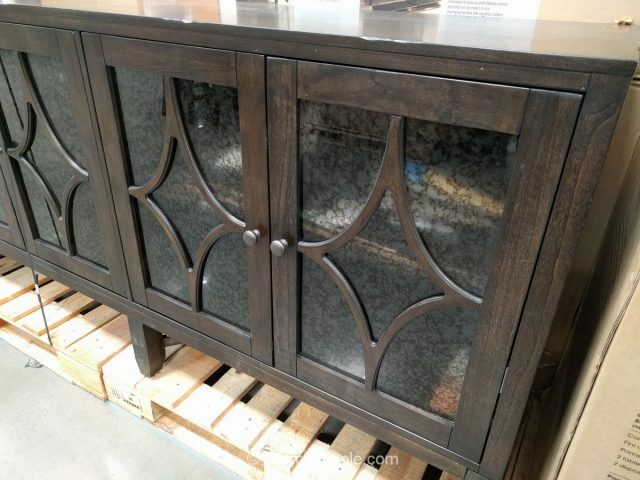 This console has a nice antiqued speckled glass door panels with a decorative wood trim. 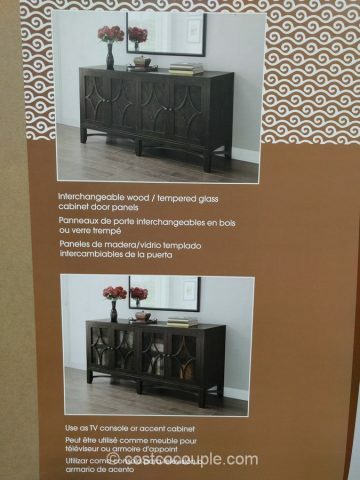 It’s constructed with poplar solid wood with birch veneers. 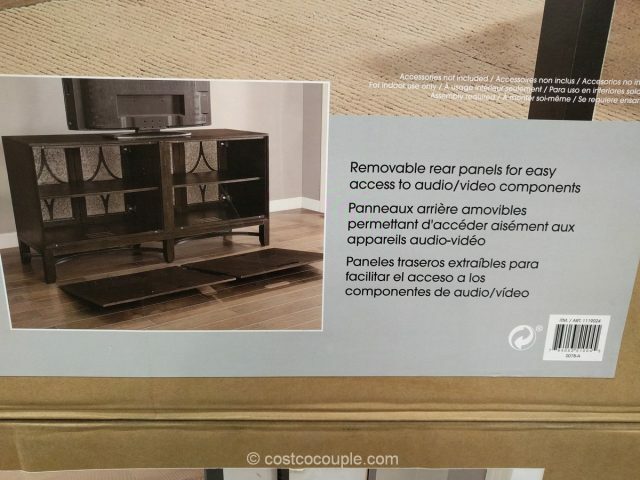 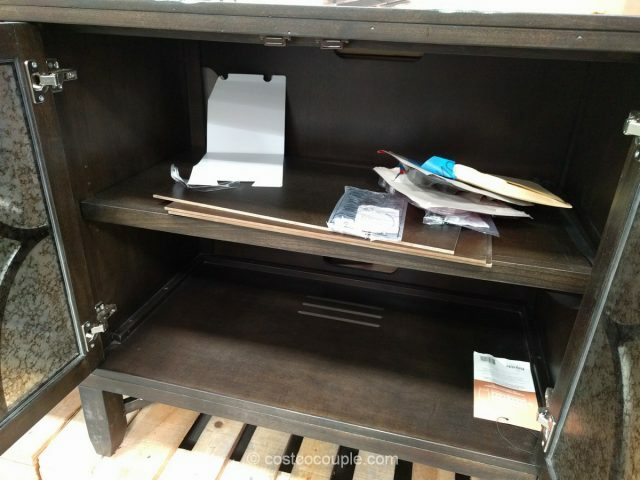 There are 2 adjustable shelves and 2 cable management wheels with 2 cord organization clips. 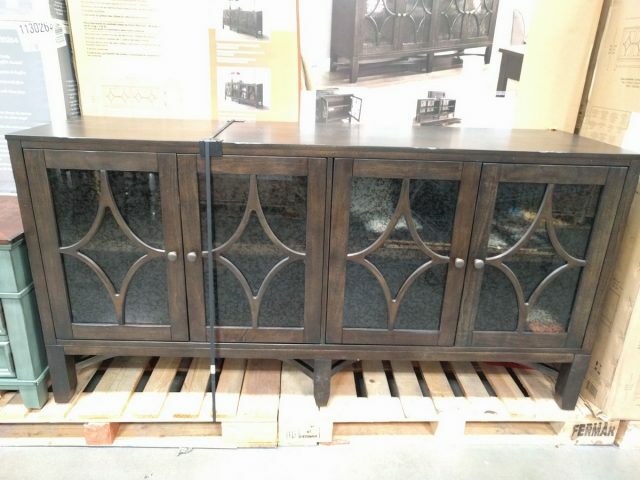 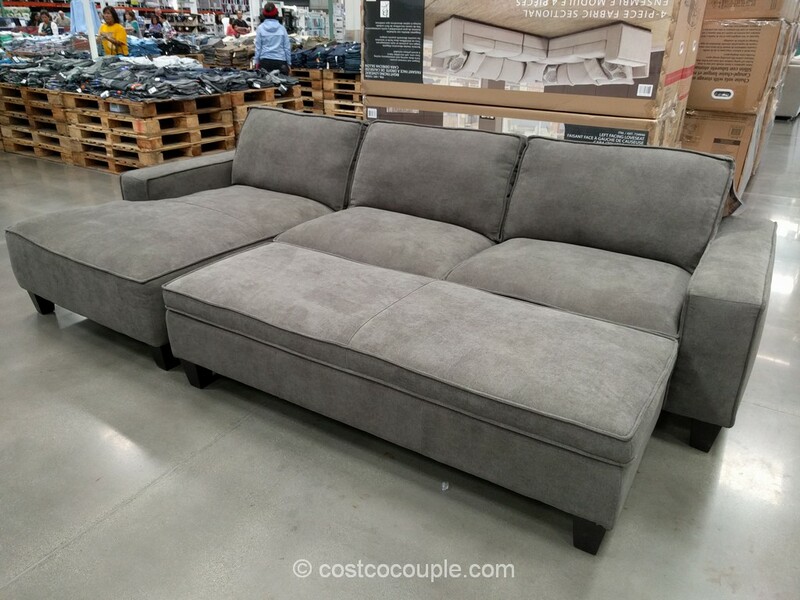 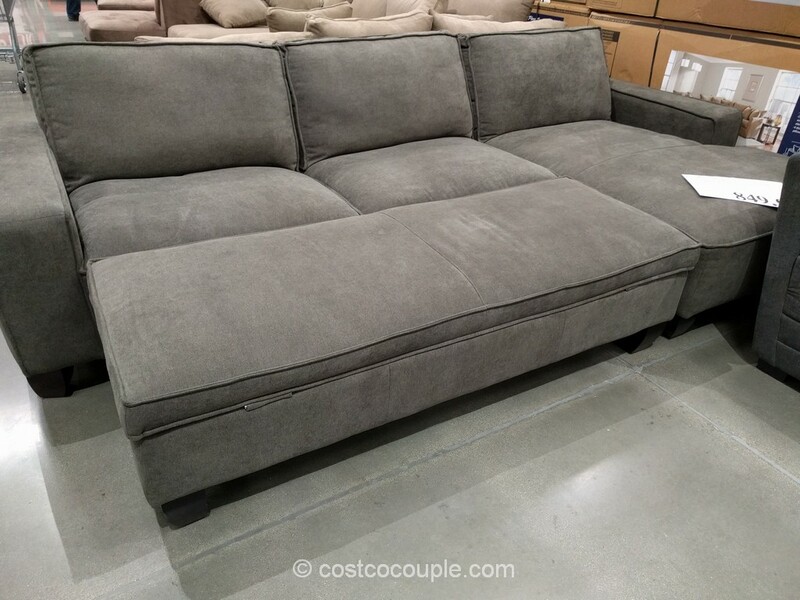 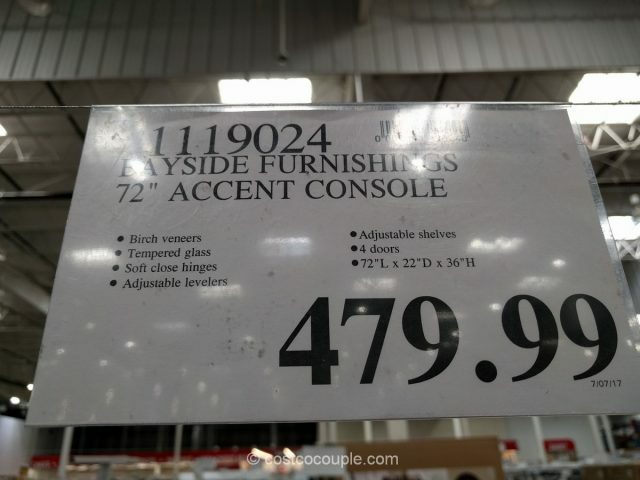 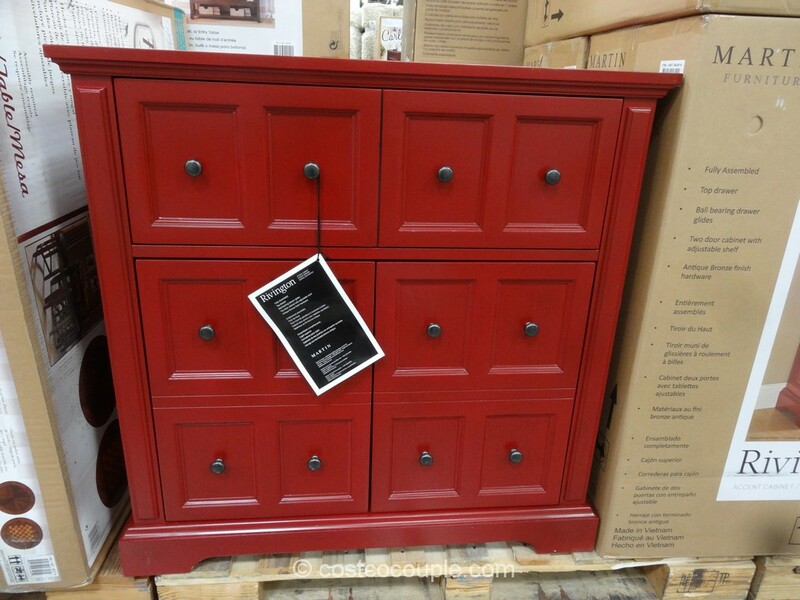 The Bayside Furnishing 72-Inch Accent Console is priced at $479.99.